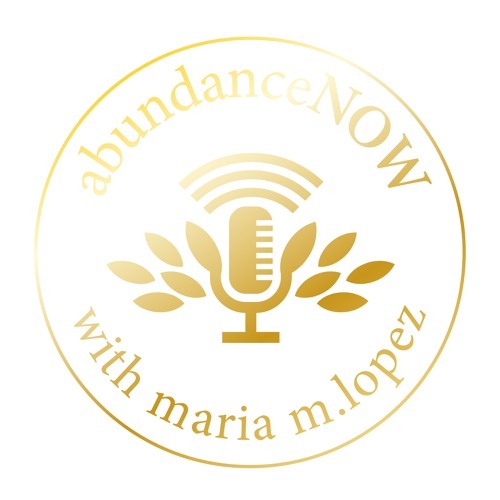 This audio is the interview of CEO of Dvdendo, an automatic investment platform, and your host, Maria M. Lopez, CPA, Public Speaker and Financial Planner, where we discuss the power of automatic investing. I had a great time with Maria. We covered a lot of topics regarding Dvdendo's automatic investment platform, and how financial technology can empower people to improve their financial wellbeing. Thanks Maria!